Depending on the cause and type of eye misalignment, glasses, patching, eye drops, prisms and/or surgery may be recommended. Our pediatric team will evaluate if your child needs treatment. 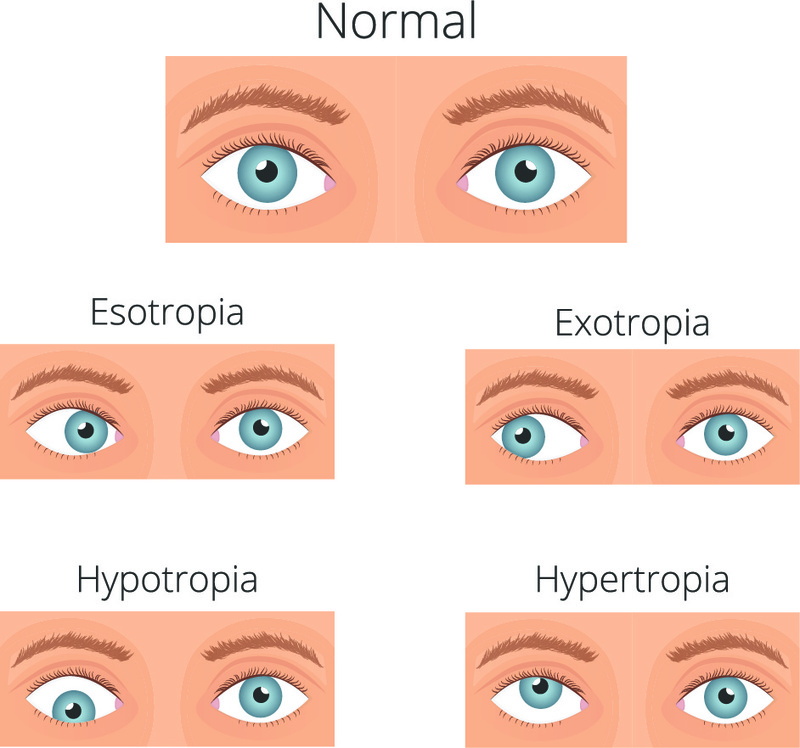 Where can I find more information on Strabismus? The American Association for Pediatric Ophthalmology and Strabismus website is a great resource for learning more about Strabismus and other conditions diagnosed and treated by pediatric ophthalmologists. I think my child’s eyes are crossed or drifting, but I am not sure. Should he/she be checked? Yes. Sometimes it is difficult to tell if the eyes are truly deviating, particularly if your child’s eyes do not deviate all of the time. If you have any question about your child’s eyes, it is important to have a full evaluation by a pediatric ophthalmologist.